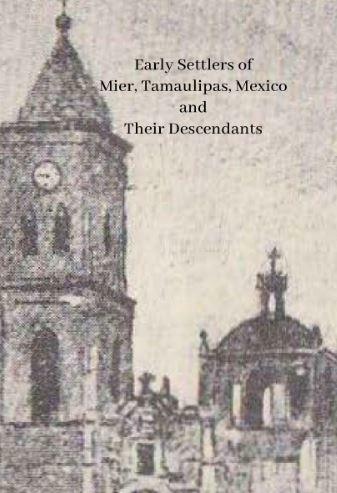 The eBook Slaves of Monterrey Nuevo Leon Mexico is, as it’s cover describes it, a compilation of Hundreds of Notary Documents Translated by Dahlia Rose Guajardo, Dahlia Palacios, Eusebio Benavidez, Tony Vincent Garcia, and Crispin Rendon. It is a sad thing that Spaniards had slaves but what is even sadder to me is to see my own ancestors buying and selling slaves as if they were property. You might also find your ancestor as being one of the slaves. The majority of the slaves were either Black or Mulattos. 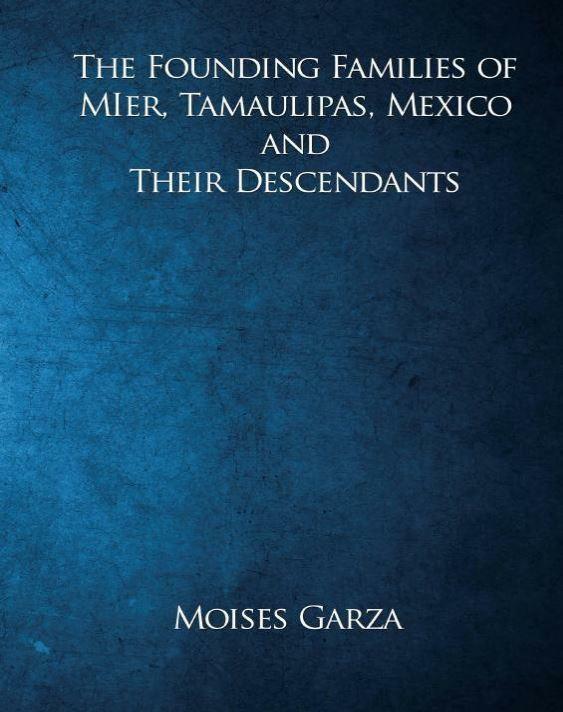 It is not mentioned in this book but one of my ancestors was a Morisco meaning that his parents were Mulatto and Indian. A Mulatto is a designation given to children of a Spaniard and black African. 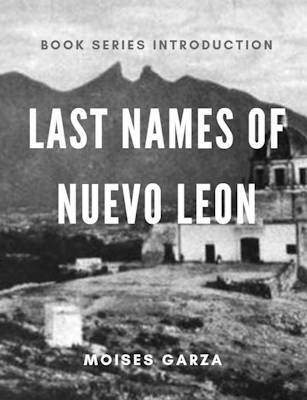 The earliest mention of him is In Ciudad Mier in the middle of the 1700’s and this eBook makes me wonder if he or his family were ever slaves. 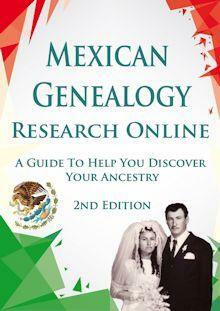 This book does contain valuable genealogical information. 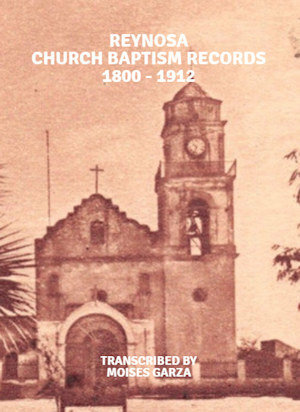 Especially if you find your ancestors in the pages of this eBook. 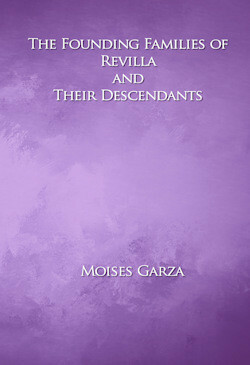 Make sure to download your copy and add it to your collection of genealogy eBooks. 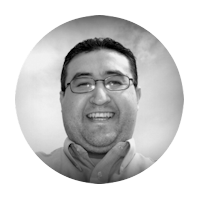 If you make any interesting discoveries please let me know int he comments area of this blog.